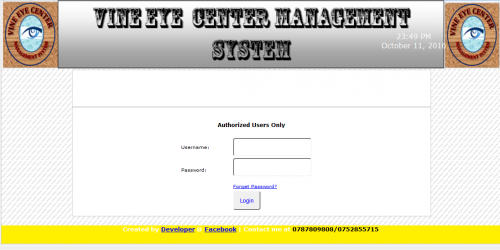 This is an eye clinic project designed for PHP beginners hope it will help you learn a lot. 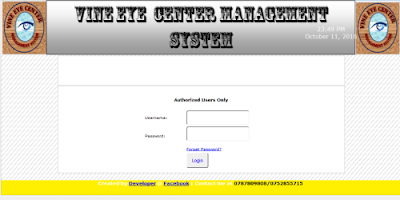 It has password encryption using MD5. Extract the zipped file before saving it to WWW folder and install the database, the database file name is HIMS.